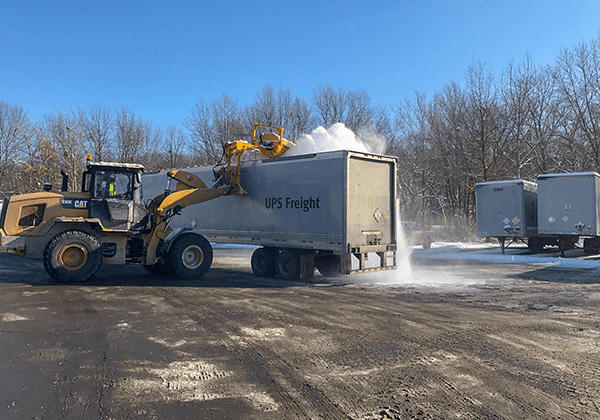 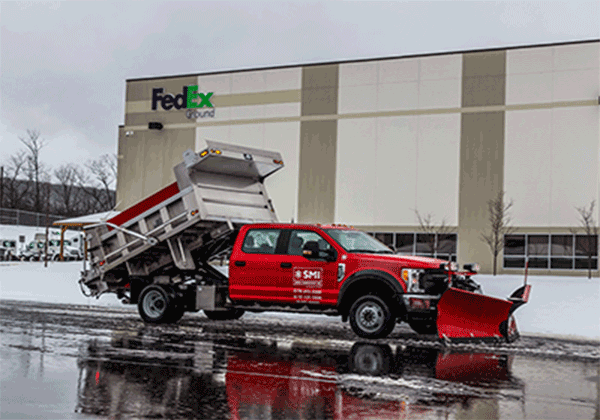 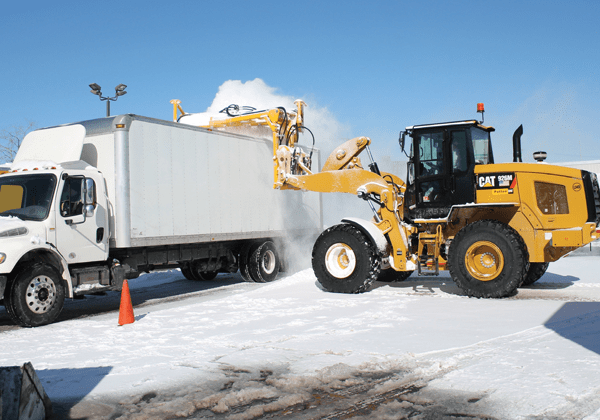 Fleet & Equipment | SMI - Snow Management, Inc. 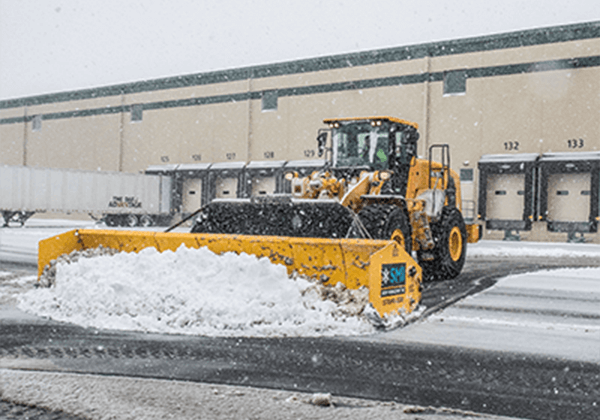 Effective and efficient snow and ice management is a challenge for many property and facility managers. 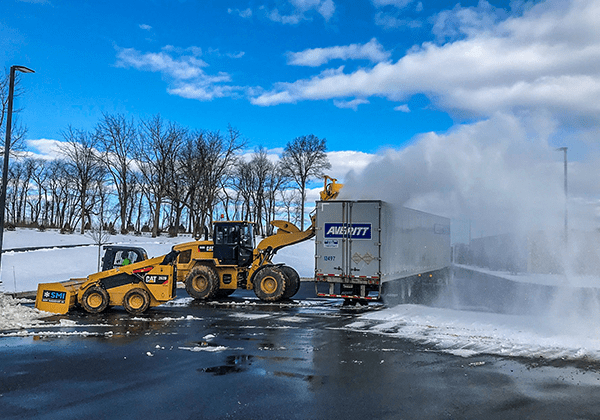 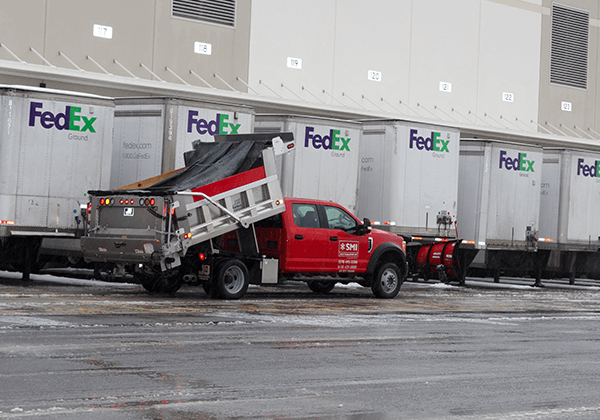 Quality service during extreme conditions is critical for preserving safety, maintaining commerce and allowing safe access for both customers and employees. 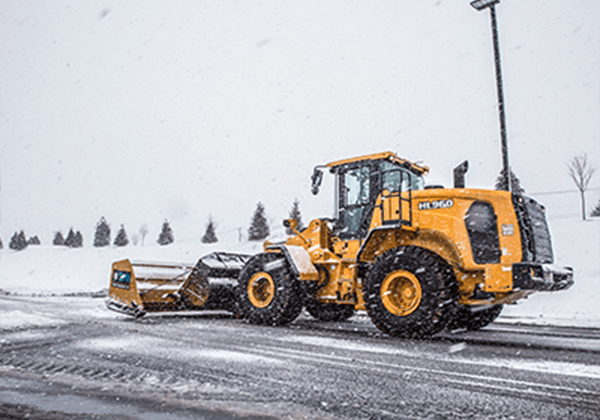 With no two properties being exactly the same, we assign various types of equipment based on your needs. 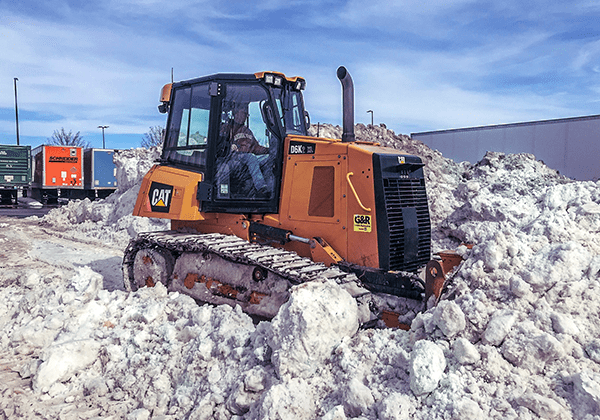 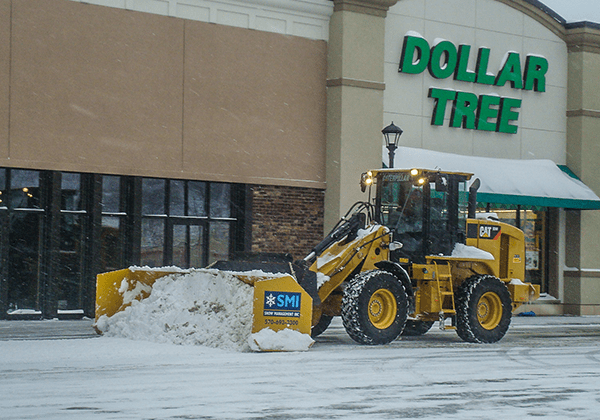 Whether it's a large front end loader with a snow pusher or a truck with a plow to get into tight areas, SMI has the proper tools and equipment to get the job done.